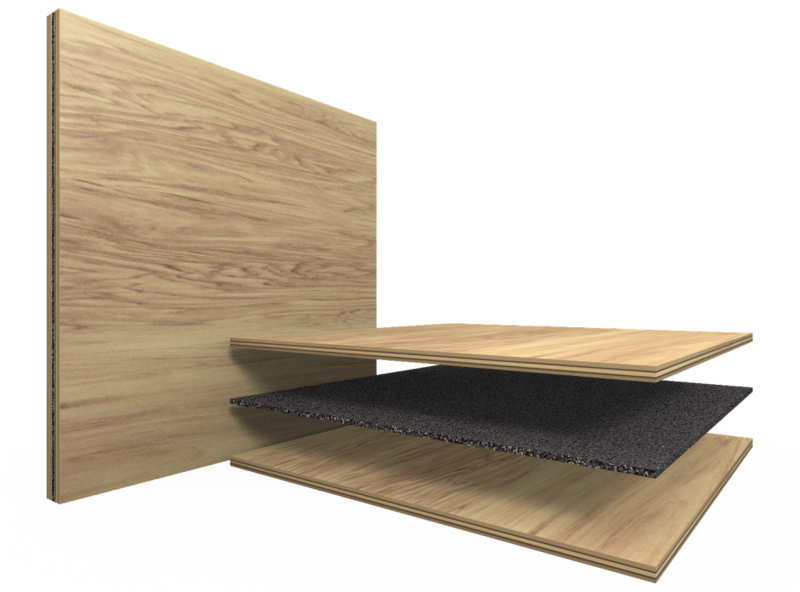 Pyrotek is the market leader in manufacturing acoustic solutions with over 45 years’ experience. Specialised in proven acoustic, thermal insulation and other exclusive marine approved structural fire protection, we provide advanced materials to designed specifications. Pyrotek offers consultation in design and customised soundproofing plans and are highly equipped to manage tailored solutions in any scenario. Our aim is to help you realise improved cost savings by delivering a level of quality that is scarcely found in other offerings. Our product range is designed to solve common noise and vibration problems found in industries such as: construction, automotive, marine, and residential environments.